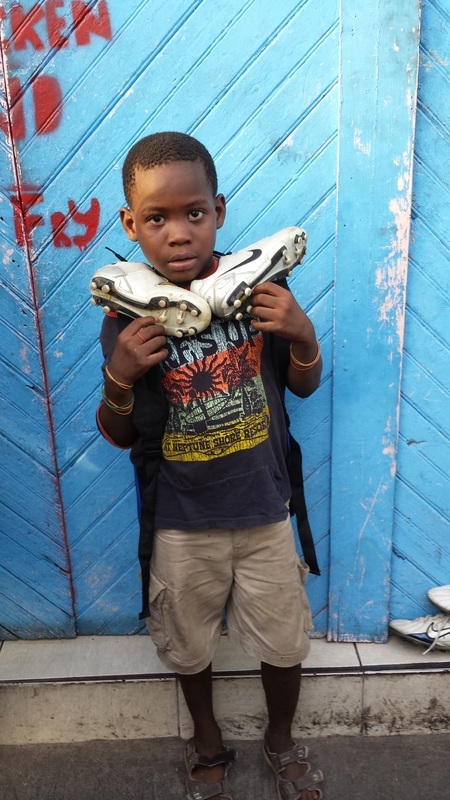 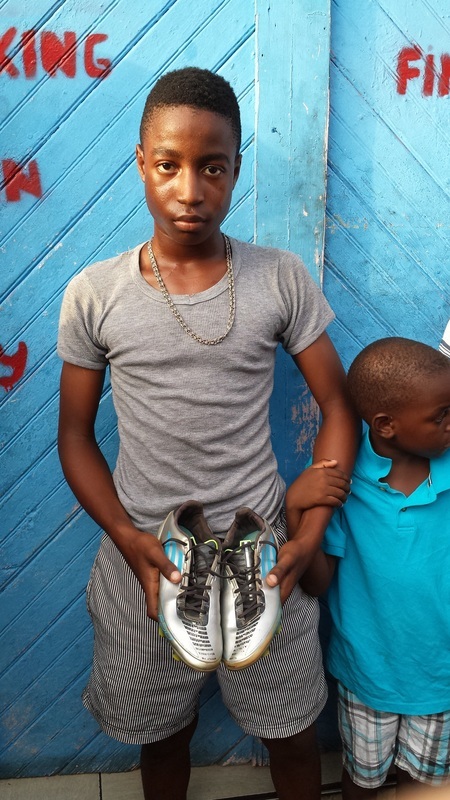 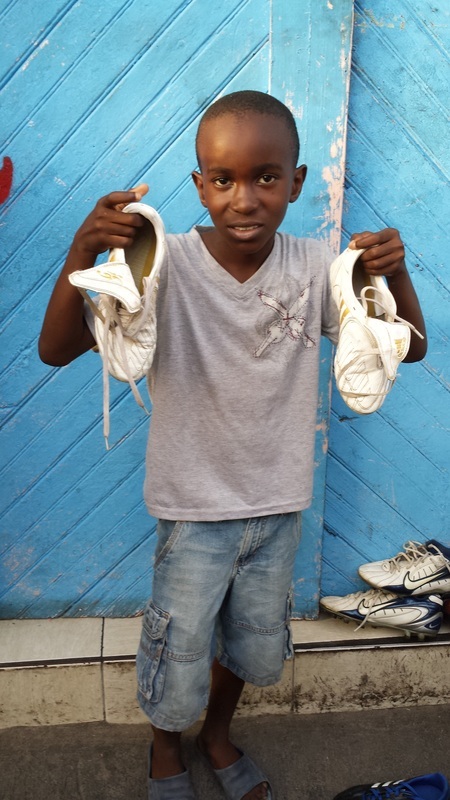 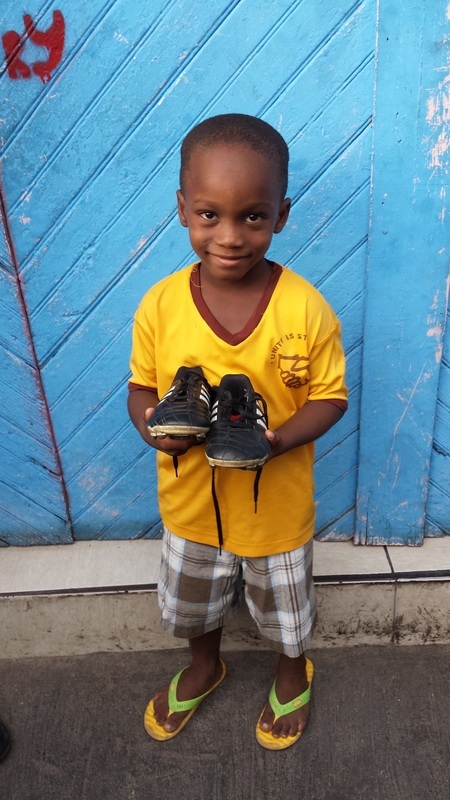 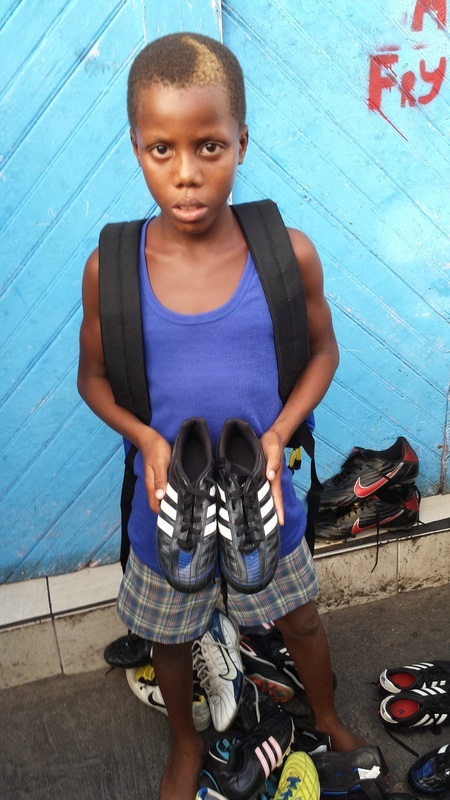 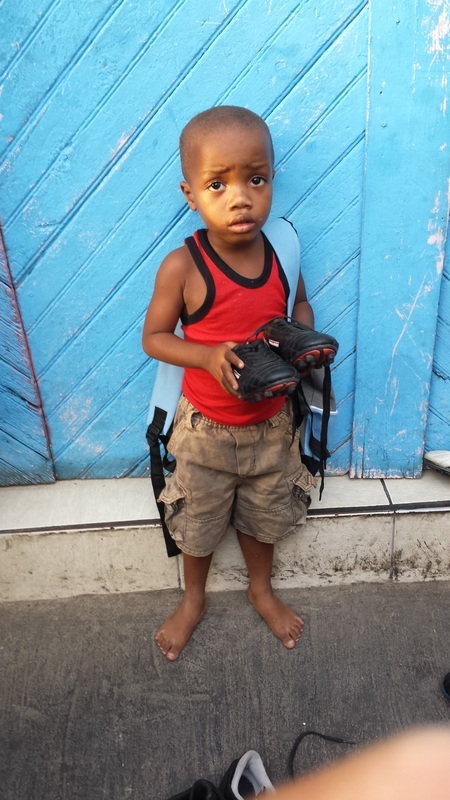 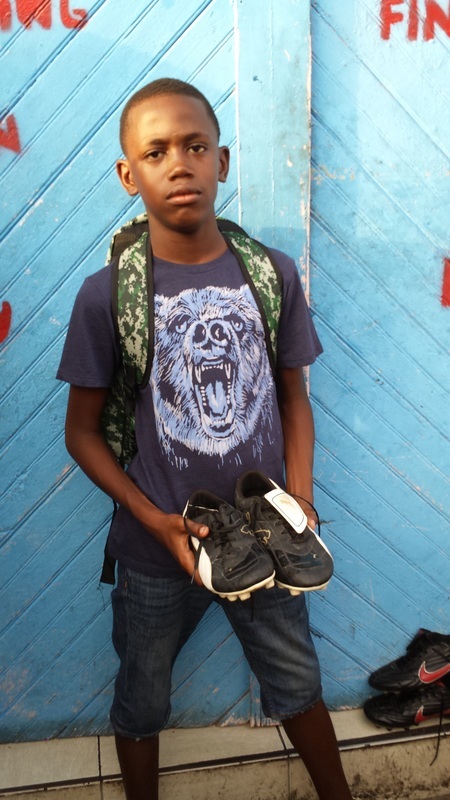 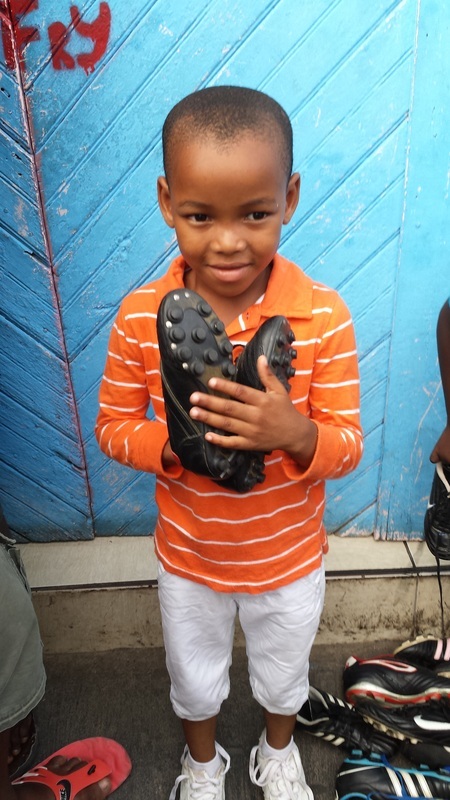 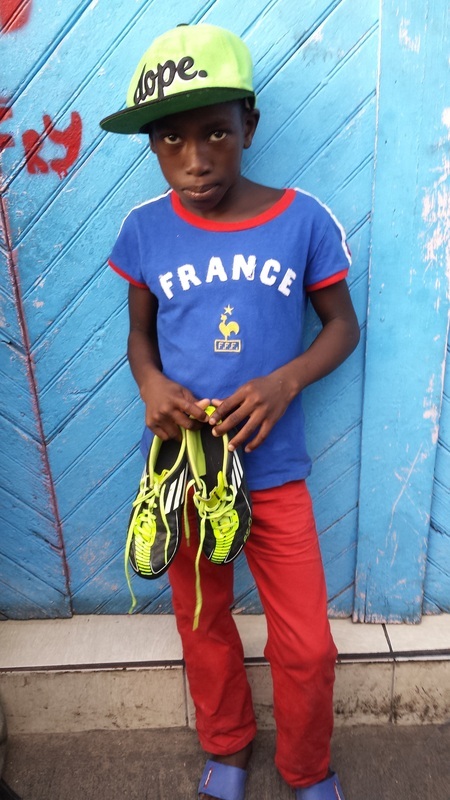 The Soccer Post of Connecticut, America’s Soccer Store, in Fairfield, CT launched a Credit for Cleats – Go Green initiative to aid children in developing countries. 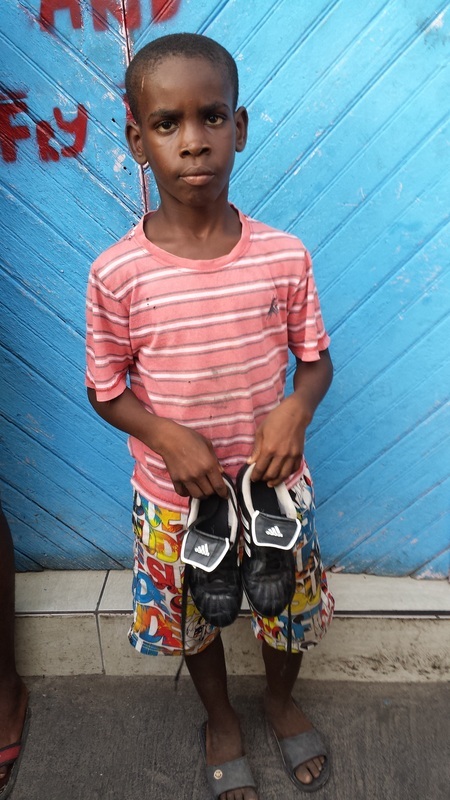 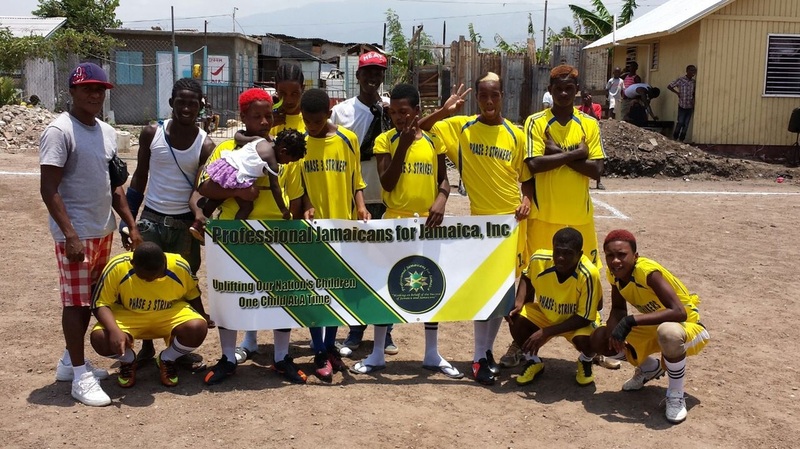 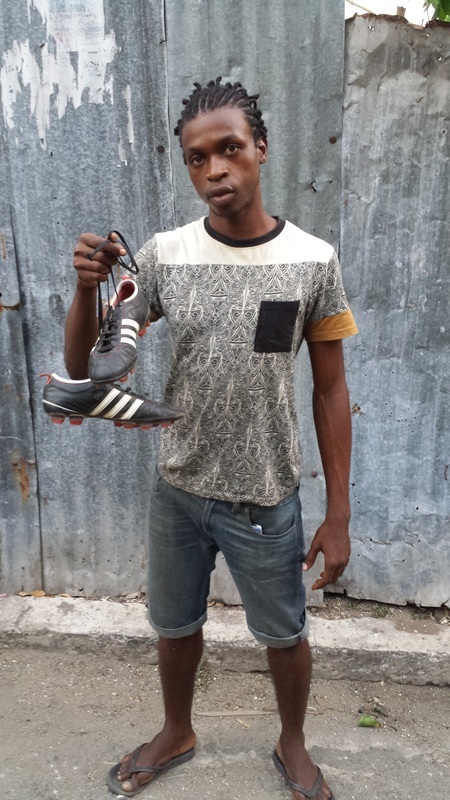 They have partnered with our organization by providing 'used soccer cleats' which will be distributed to children in Jamaica. 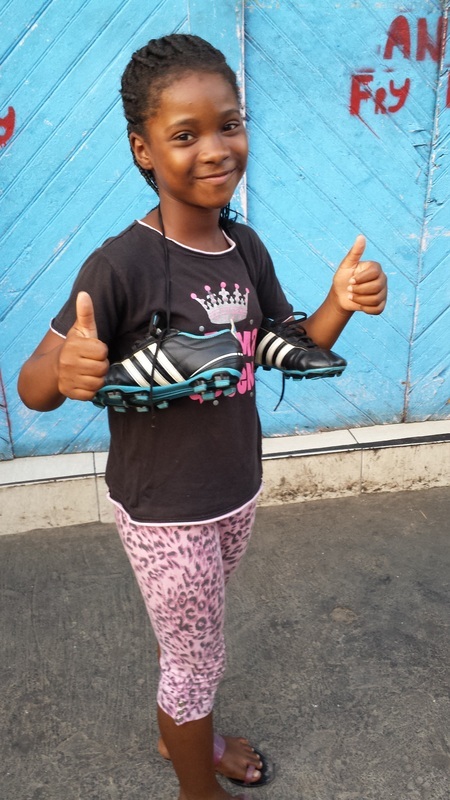 Research shows that investment into sport in developing countries is much less than in developed countries, as sport development is usually not a top priority in the national budget or in the education system of most developing countries. 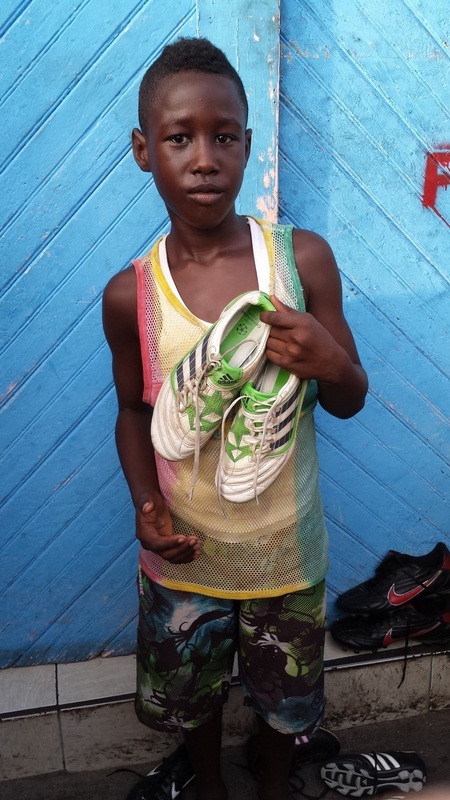 Studies show that a ‘vicious cycle’ is emerging as a result of the underdevelopment of sport in developing countries, in which lower investment in sport decreases the potential for athletes to build their talent. 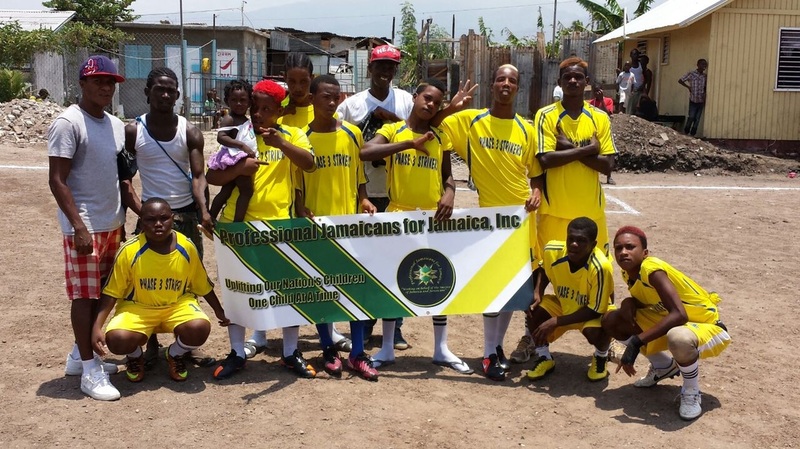 It also means that there are fewer prospects for athletes to continue their sport training or pursue professional sport careers in a developing country. 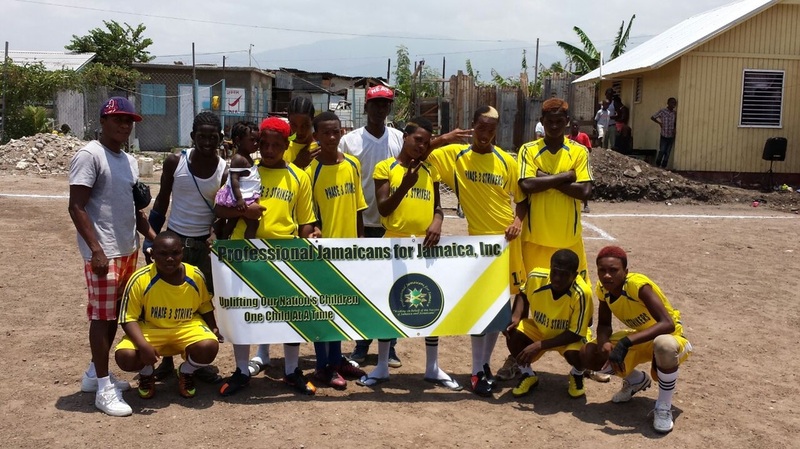 In turn, the lack of talent-building opportunities in a developing country leads to less return on the little investment put into local talent, further debilitating local sport development structures and sport career pathways. 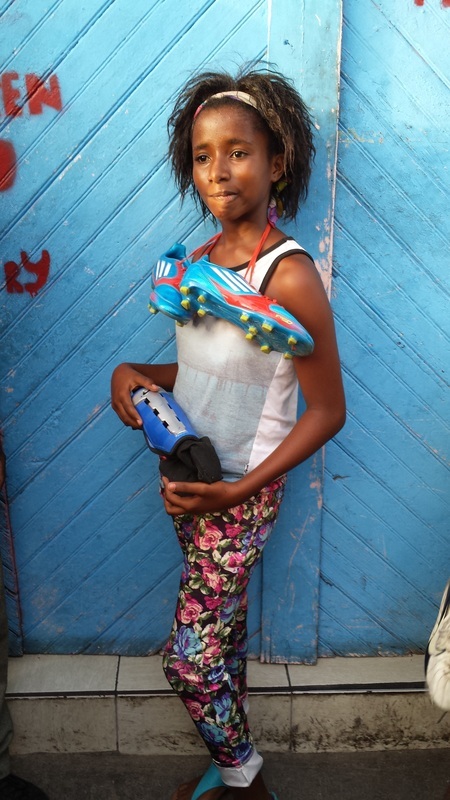 Less developed countries are unable to utilize the talent of their strong performers and/or tend to lose them to more powerful nations in global sport. 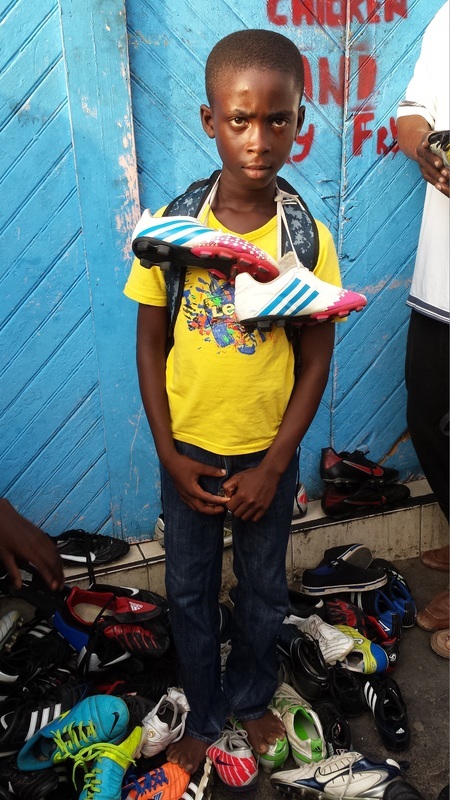 Sport regulated by global processes can thus contribute to the underdevelopment of a developing country’s talent.